Create the life you want to live today. You can expect to be motivated and encouraged to reach your highest potential. You can expect to improve the quality of your life by identifying and eliminating various barriers that may be holding you back from achieving your goals. 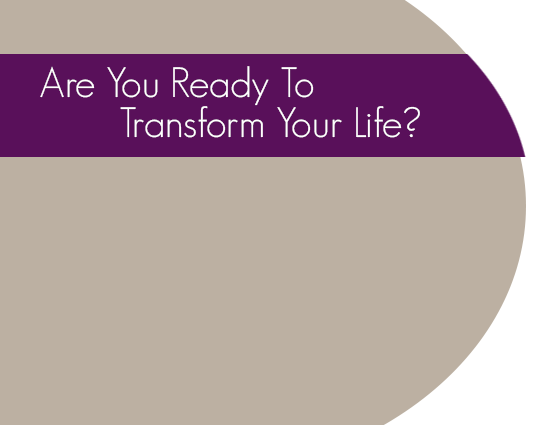 As a result, you will feel the empowerment and clarity to step into your new, more powerful life. Meditating Motivators assures you the comfort of experiencing a life-changing, on-going, non-judgmental partnership of empowerment. Together in a unique partnership, you will develop astounding strategies and techniques to support personal growth, behavior modification, and effective goal-setting. You will be fully supported by a personal accountability partner and mentor, assisting you in the process of actively taking control of your future. Meditating Motivators will help you to overcome fears and achieve balance in all areas of your life.